We have more than 15 years of experience in the field of Management, Sales and Business development, Marketing, Outsourcing, Operations, Call centres and Customer services. Our understanding of customer’s business, culture and goals and the cost-effective solutions we provide, make us a preferred partner. We have an extensive expertise and a wide network of contacts in the leading business sectors. Petya is a professional with more than 15 years of experience and proven track record in business development, sales management, personnel selection, recruitment and development. She is experienced in HR management, operations and management consulting, having expertise in project management and continuous improvement methodologies. Extensive experience in team and special projects set-up with focus on both B2B and B2C relations and leading sales teams with emphasis on customer retention. Key role and exposure to different phases of an organization – start-up, restructuring, exit. 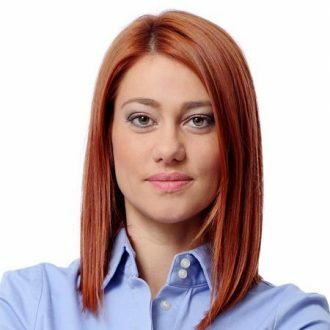 Petya has a bachelor’s degree in Economics and holds an Executive MBA Diploma from American University in Bulgaria. 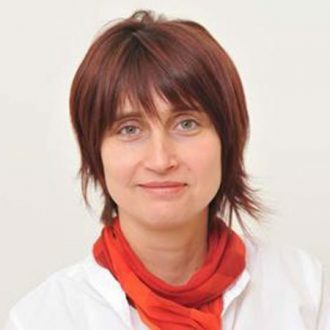 Nadezhda has a bachelor’s and master’s degree in Economics and Labor Organization, in the Human Resource Management Department at the University of National and World Economy, Sofia. She has more than ten years of experience in human resource management. Her work experience begins with a consulting company Concepta – specializes in human resource management, and a representative of HayGroup for Bulgaria. 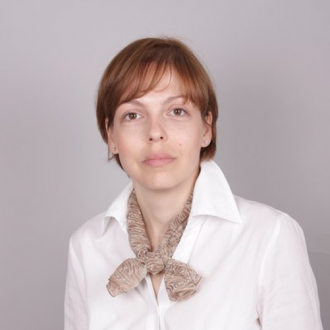 Nadezhda continued her human resources development in Societe Generale’s non-banking financial institution, where she was responsible for the selection, training and work performance management of more than 400 people. She participates in various human resources projects, related to competency standart development, e-learning, evaluation tools and others. Over the years, Nadia has successfully completed over 500 selections of various expert and managerial roles in different sectors. 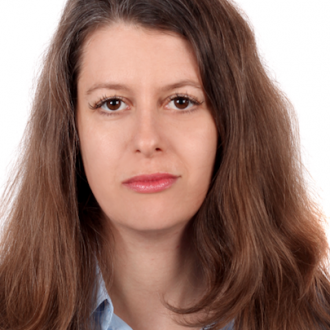 Anastassia has long years of management and banking experience. She worked in business development, sales, team management and motivation. As a bank branch manager in UniCredit Bulbank, she has gained solid experience in staffing and personal appraisal. In 2008, she became a member of Experian Bulgaria team and she was responsible for business development of Credit Bureau Services. In 2012, Anastassia graduated from American University in Bulgaria with a subject EMBA. Ivanka has more than 15 years of involvement in management of large in scale and outcome IT &amp; telco business units. She was in charge of selection, recruitment and motivation of the people in her diverse teams which size varied between 2 and 100 team members. Her last projects are in the field of mPOS and cyber security. Ivanka is Computer systems Ms.C. Eng. from the Technical University of Sofia and EMBA graduate of the American University in Bulgaria.